FI Campus was a three day event organised by the European Commission in partnership with the European Investment Bank (EIB). 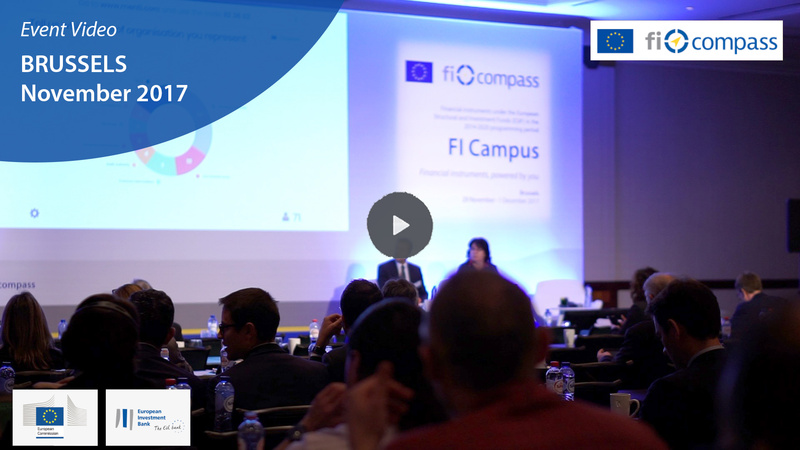 Over 350 participants from across Europe gathered in Brussels under the FI Campus theme of ‘financial instruments, powered by you’ to discuss the implementation of financial instruments using the European Structural and Investment Funds (ESIF). Further information about FI Campus is available here.